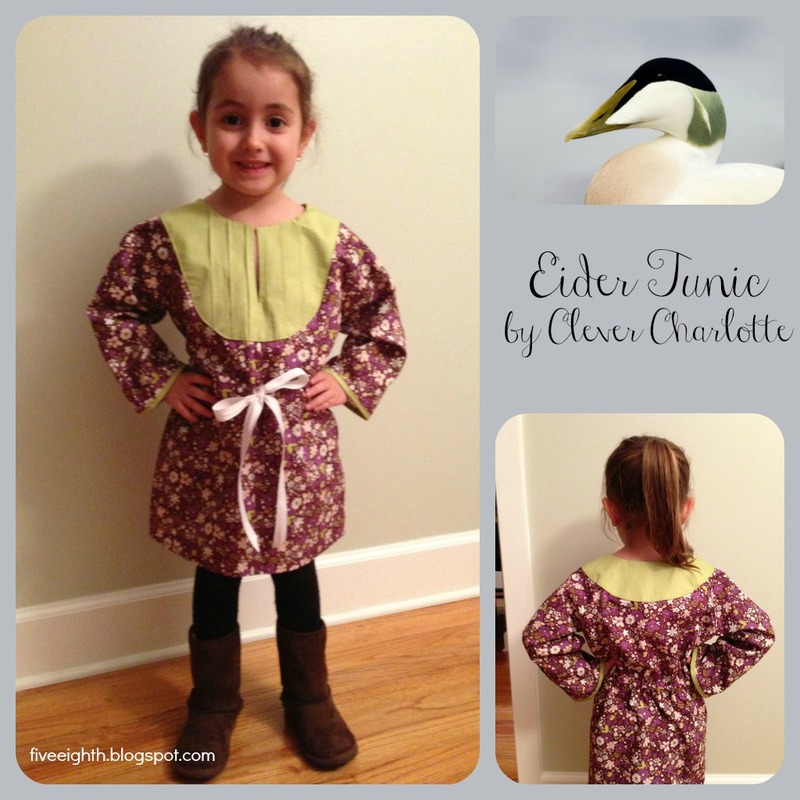 Today, I am writing to you about another great dress for kids: The Eider Tunic by Clever Charlotte. This dress takes its most prominent characteristic from its namesake, the Eider duck. Look up this bird, and you will understand perfectly what I am talking about. A lot of customers ask me if it is worth it to make a crib skirt. I always answer that it depends on the crib. For Braelyn's crib, I made a skirt, and it looked great for the first 5 months of her life when the mattress was raised to its highest position. As soon as we lowered her mattress, you could no longer see it. Her crib has a thick wood panel on the front where the skirt lays, so the skirt became pointless. 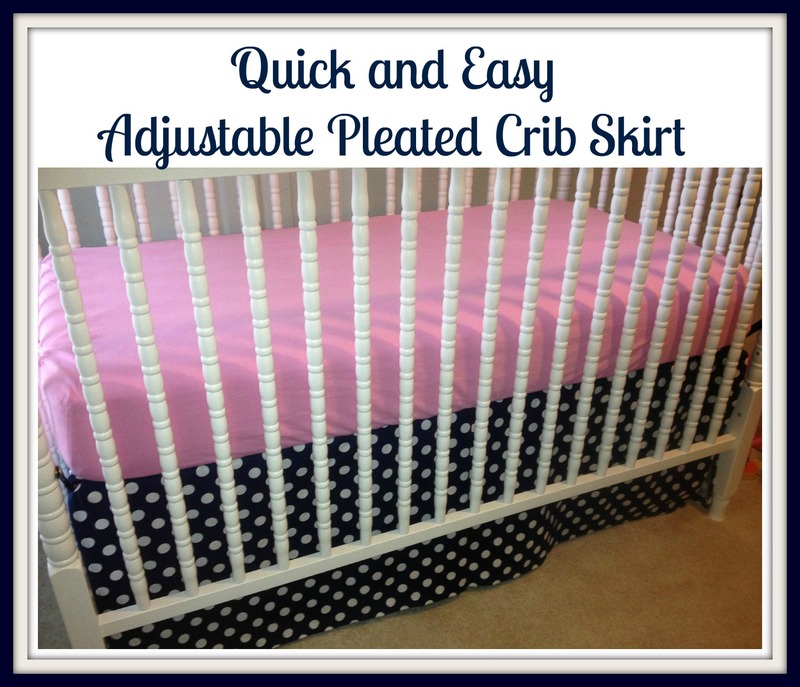 Mackenzie's crib is a Jenny Lind style crib and is very open; you will be able to see the skirt at all levels. Being pregnant a second time so close to my first pregnancy, I remember how awful I look in all of my hospital pictures! I hated how large the regular hospital gowns were on me, and when I was nursing, I felt very exposed because the gown would practically fall off of my small frame. 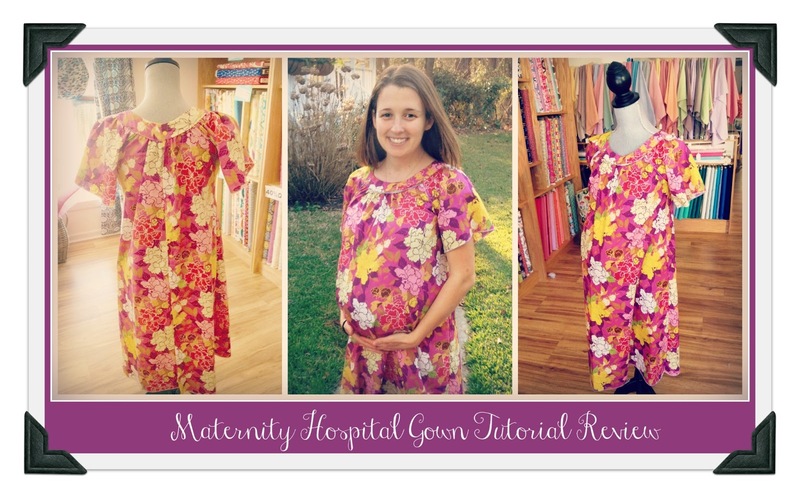 Through Pinterest and Etsy, I have seen so many specialty hospital gowns for sale that I started to investigate. I was surprised to see that they range from $40 to $80 in price. I remembered seeing a DIY maternity hospital gown tutorial on one of my favorite sites, the Crafty Cupboard. 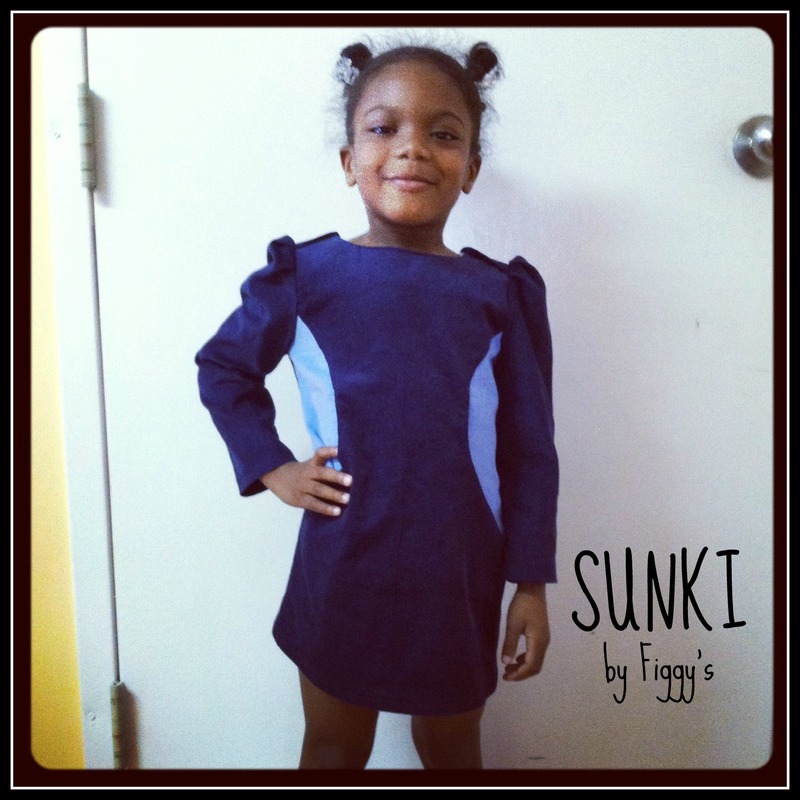 This is a collaborative blog from sewists that are affiliated with Five Eighth Seams, a fabric store in Charleston, SC. We look forward to sewing with you.